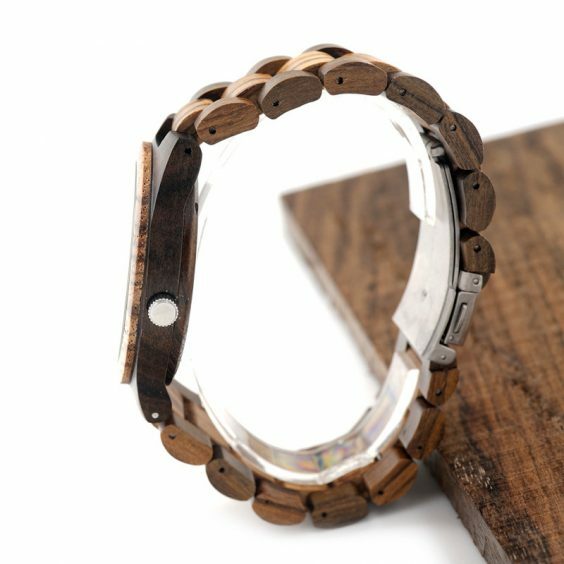 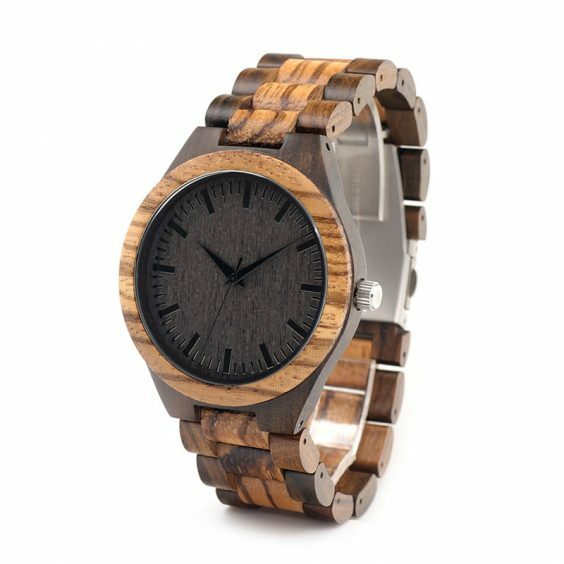 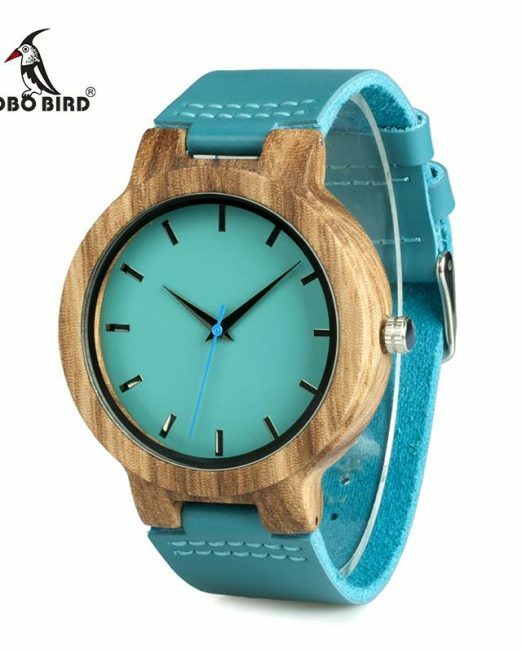 • ECO-ELEGANT DESIGN – BOBO BIRD sources its watches from sustainable wooden materials and the Watch is made from 100% natural walnut wood. 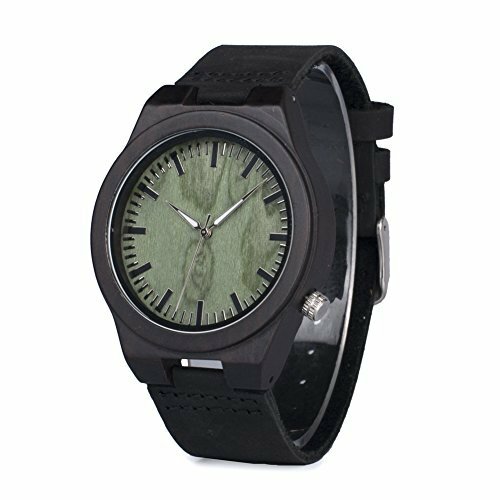 No paint or harmful chemicals were used in the making of this analog watch making it safe to wear without fear of irritation. 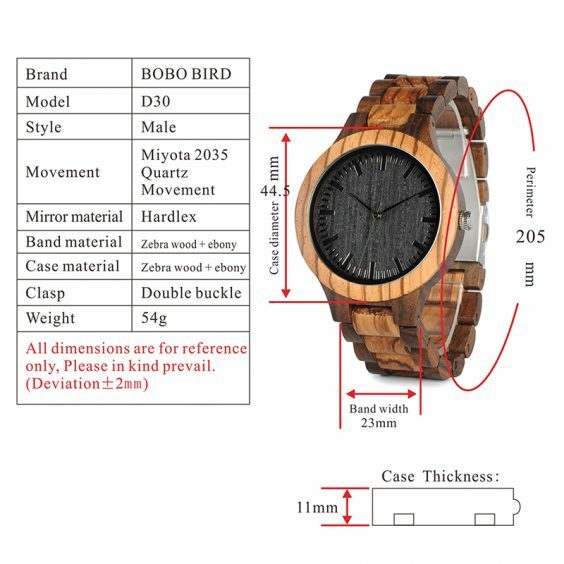 BOBO BIRD in natural wooden watches for men and women, handcrafted with ancient Asian sustainable wood and 100% genuine leather. 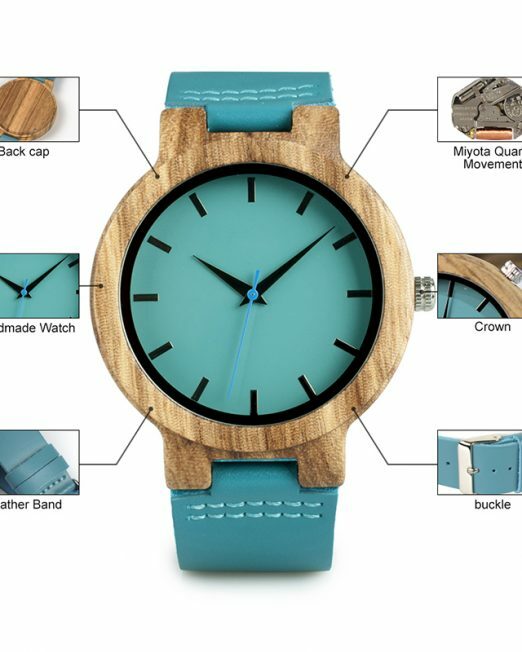 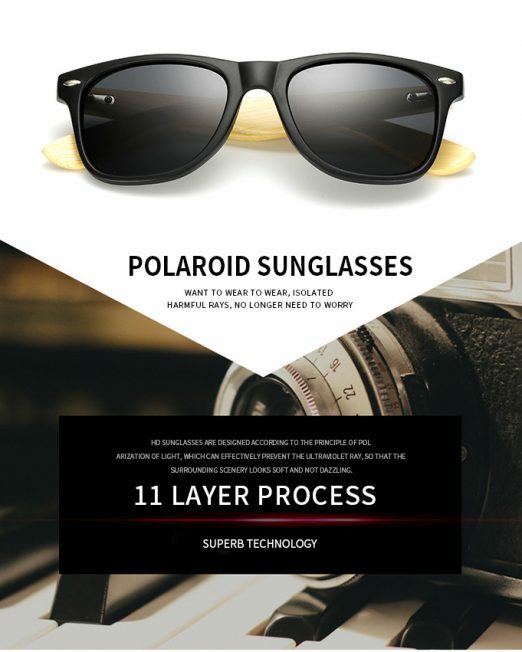 Various types of materials including teak, ebony, maple and even bamboo, are all used during the creation process. 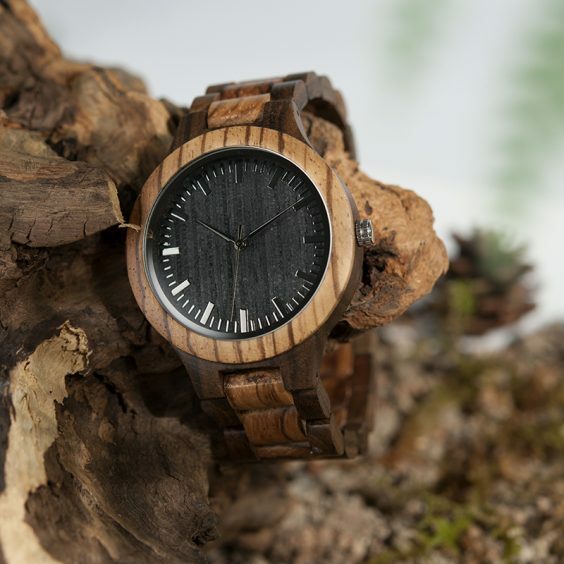 These trees are hand selected by our expert craftsmen to ensure the exceptional quality of our wooden wrist watches. 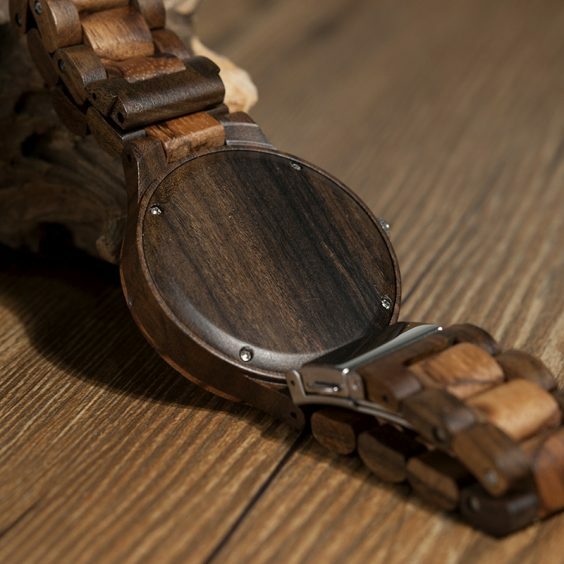 It takes up to 3days to produce each unique handcrafted watch. 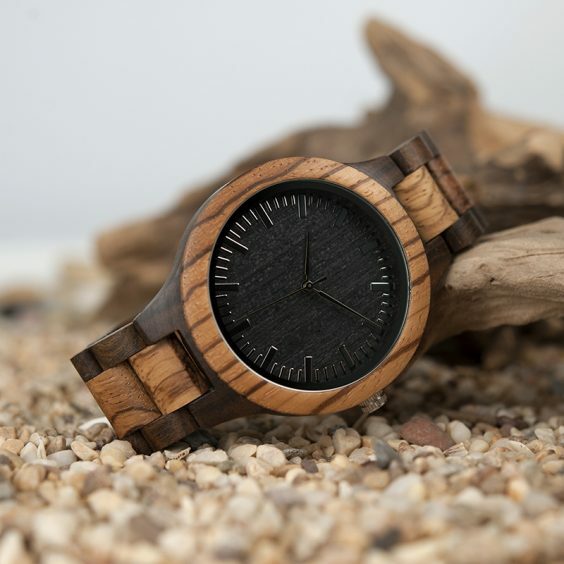 After the wood goes through the drying process for about half a year, it is ready to be crafted to perfection. 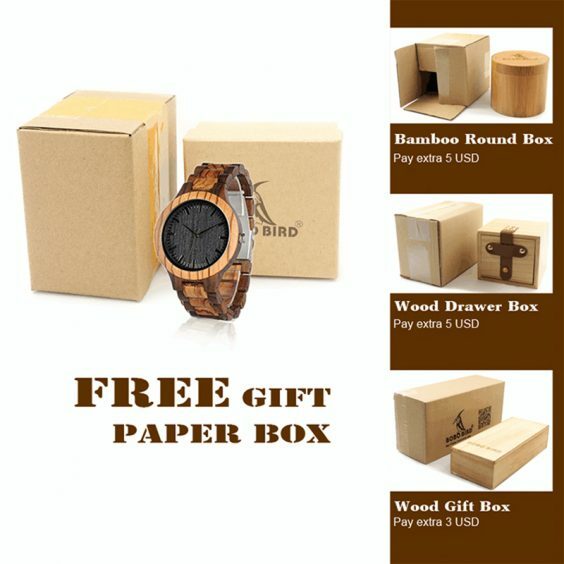 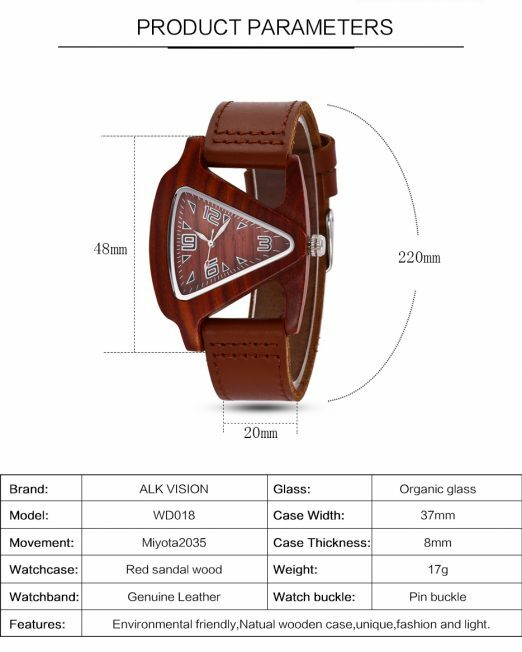 EXCELLENT GIFT BOX: Carefully prepared, packaged and delivered to you in our bright beige gift box,the BOBO BIRD Wood Face Watch is the perfect gift for friends, relatives or loved ones. 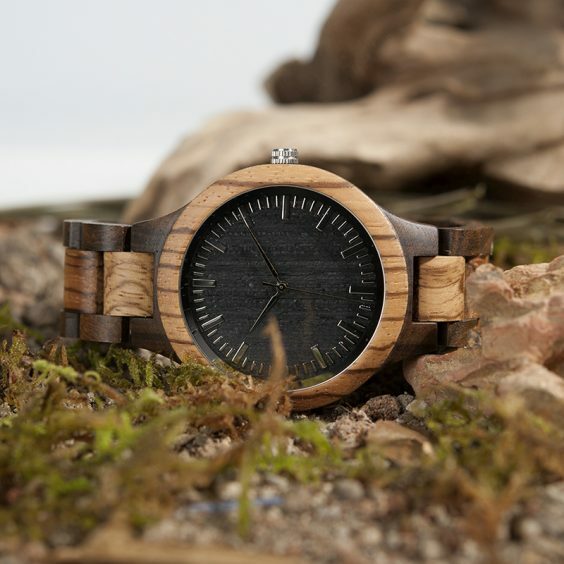 • MINIMALIST – This analog timepiece is guaranteed to give you accurate time and also serves as a unique fashion statement. 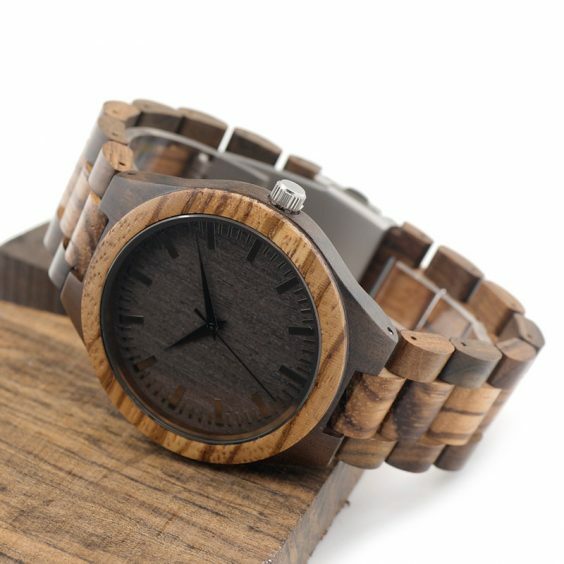 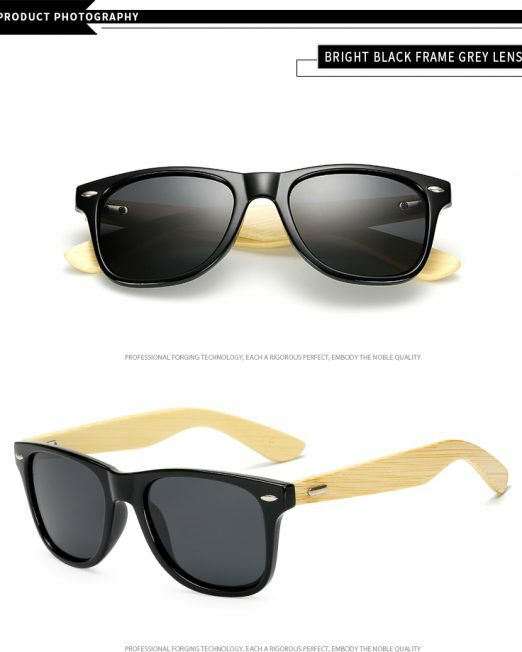 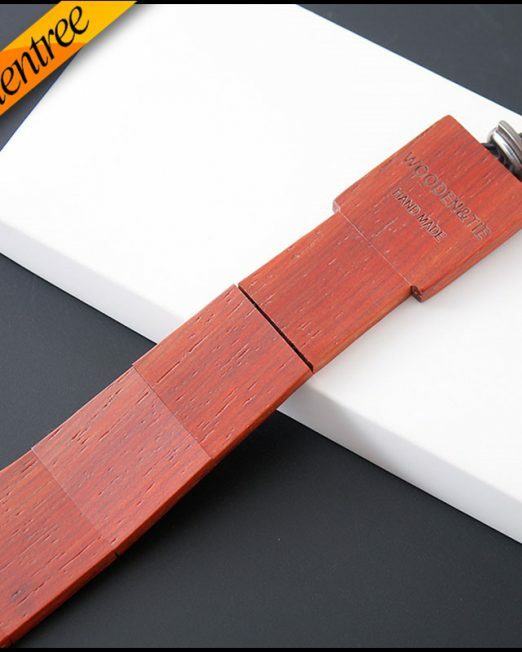 It has a beautiful wood grain that spells smart and simple. 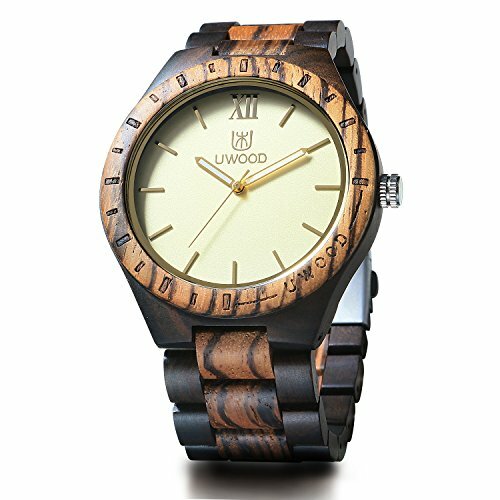 The dial has a diameter of 1.7 inches and is surrounded by natural black hands and hour markers to help tell the time. 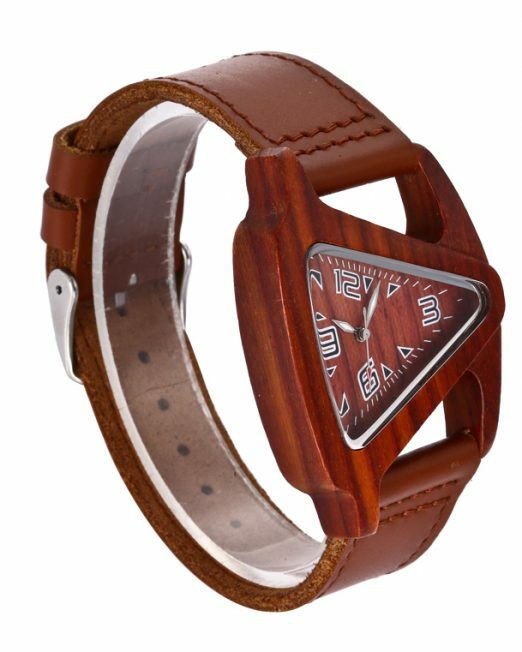 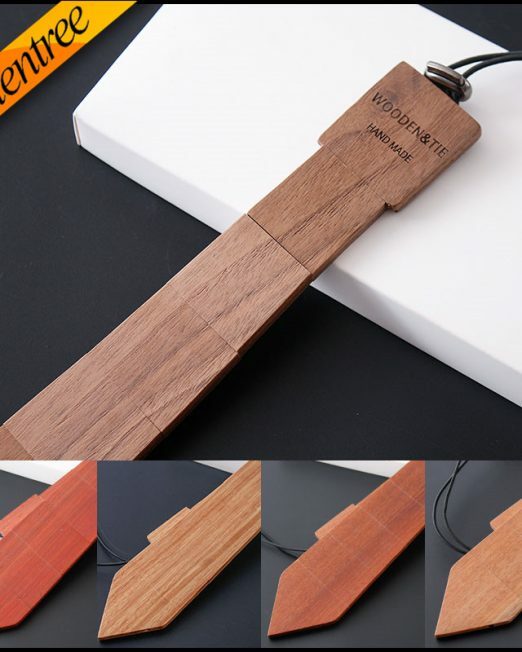 Its adjustable strap is made from genuine soft leather material and has brown stitching.